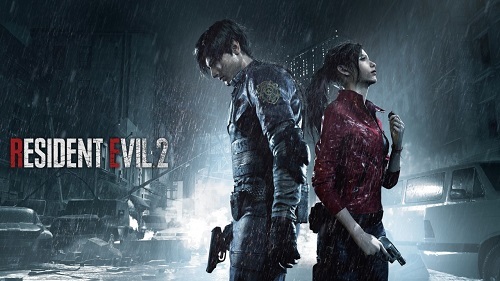 Only 29 percent of fans have been able to finish the 1-Shot demo of Resident Evil 2 within its 30-minute time limit. The RE 2 Remastered demo has been downloaded by over 1 million players in just 4 days after being launched on Xbox One, PS4 & PC. The number of players who have finished the demo is far less than the reported figure of players who have downloaded the demo. Less than 30 percent of players have finished the complete demo. The no. of downloads in a short period gives us a hint that RE 2 can be the fastest selling game in the series’ history. We don’t know why only 290,000 players make through the demo end. The demo stops after you complete 30 minutes of playing & we think that if you play through the objectives only, you can end the demo in about 20 minutes so it means that people have spent more time roaming around & watching the new Raccoon City Police Department. IT WAS A REFRESHING DEMO.